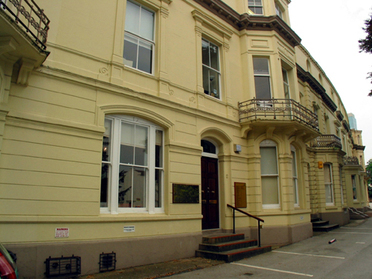 We have a variety of serviced offices available to rent in Birmingham. 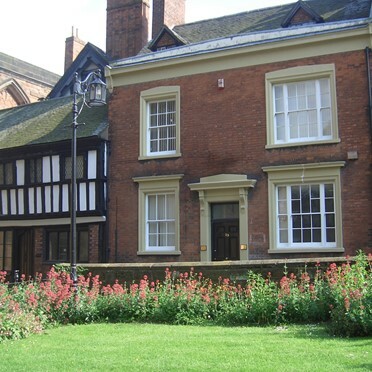 Each serviced office in Birmingham is offered at the best rates and suited to your individual needs and requirements. 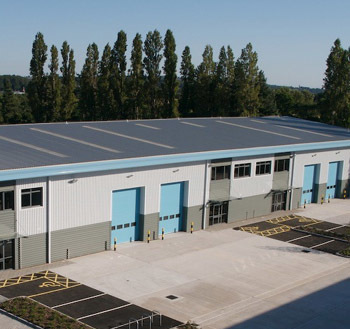 Business units range from 200 sq ft (19 sq m) to 10,000 sq ft (930 sq m) and Upper Villiers Street offers flexible industrial units, studio space, office units, workshops, storage and meeting rooms in these well established commercial premises. 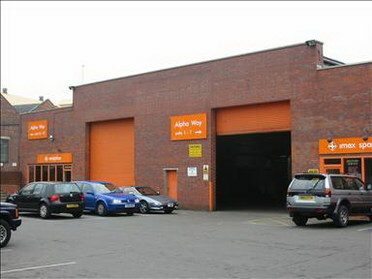 This is the ideal business premises location in Wolverhampton for companies requiring commercial space for rent or space for lease. 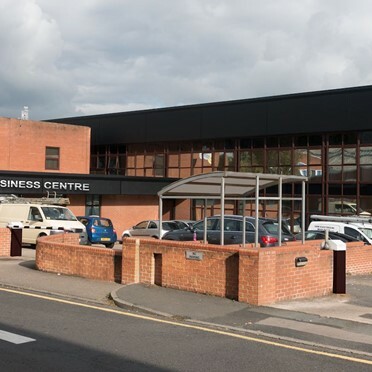 Located at Bromsgrove Technology Park, just off Aston Road, facilities include a licensee's breakout area, superfast broadband and free parking. The centre provides accommodation ranging from micro units suitable for one person businesses, through to large linked business suites. 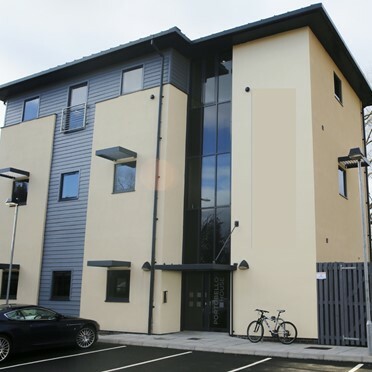 This striking purpose built serviced office, is located close to the M40 and built at Tournament Fields, Warwick's premier business location. 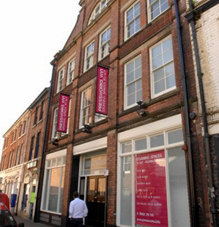 This centre offers an equally wide range of small to medium sized offices to let on monthly easy in easy out terms. Occupiers benefit from their own corporate branding externally, in reception, the passenger lift and on each floor. The modern reception, rich in glass and stainless steel, reveals a choice of smart eight person passenger lift, or contemporary staircase, set against towering tinted glass walls. 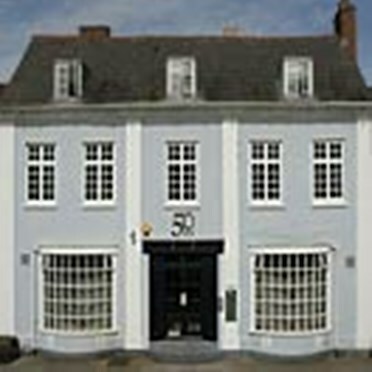 Set in a prominent position on the border of the historic towns of Warwick and Royal Leamington Spa, Portobello House is a landmark, architect designed, three storey detached office building. Over 30,000 vehicles pass over the bridge that links the two town’s daily, adding significant profile to any business, with all the style and prestige of a smart city building, without the added costs or daily commute in city centre traffic. Office Spaces to Rent provides an independent overview of the UK office market. 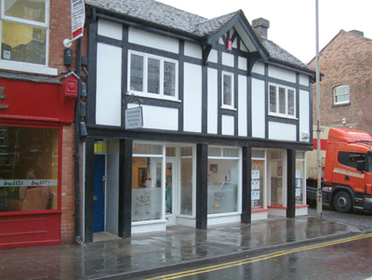 Our search service is unique in that it is free as we are funded by the building owners. Please feel free to contact us using the details below.